Looking for the full scoop on green tea and its ability to help reduce belly fat? Well pour yourself a nice strong cup and then sit back down to read why this relaxing beverage has been shown to help reduce fat in the belly area. Studies are indicating that it is indeed true. Simply sipping green tea daily can help you to lose weight and reduce that hard to lose belly fat. Why this specific beverage? 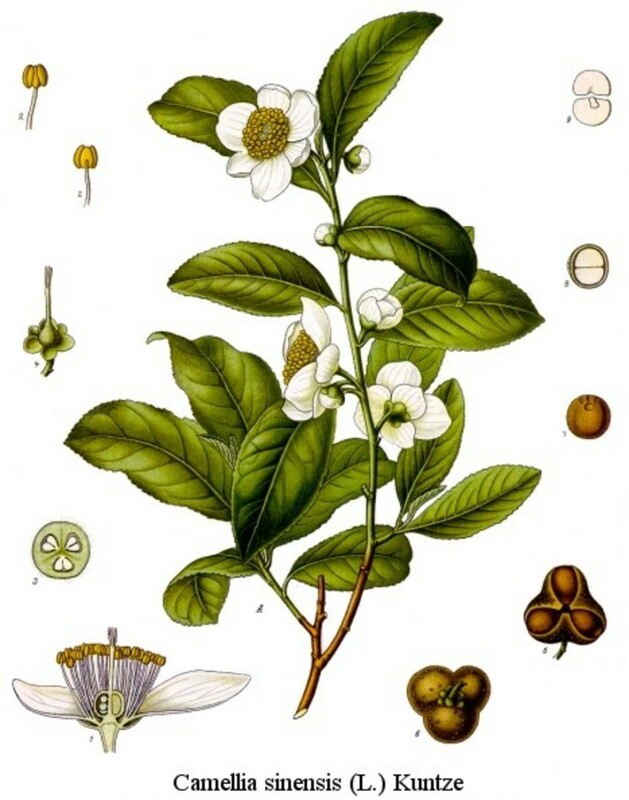 All of the teas made from the Camellia sinensis plant contain catechins. However, there is a large difference in the amount of catechins within them and it is green tea which maintains the highest catechin content once it is processed for our use. It is this high catechin content which is believed to be the reason why it is the most efficient tea for aiding weight loss. Even better news is the fact that catechins are super antioxidants and this means that you not only lose weight by consuming them but you also keep your body healthier too. The first significant study on the effects of green tea and weight loss was conducted on a group of men and the results showed that belly fat did indeed reduce in the men who were given a rich infusion of green tea each day, compared with men who were given a lesser amount. Further studies are backing up the results of these early studies. The studies were done using men as the subjects but green tea is proving to reduce belly fat in the men and women who drink it on regular basis. This beverage does indeed encourage a loss of belly fat in individuals who consume about 690 mg of green tea catechins per day. This is the equivalent of about five cups daily. So to see weight loss results you would have to sip about 5 cups daily. An added bonus to this relaxing weight loss method is the fact that green tea is also loaded with antioxidants so without ever having to break a sweat you will be getting healthier as you lose weight. White, green, and black tea leaves are all picked from the Cemellia sinensis plant but their processing is different. Drinking five cups of green tea per day may actually reduce the amount of belly fat that we carry around on us. 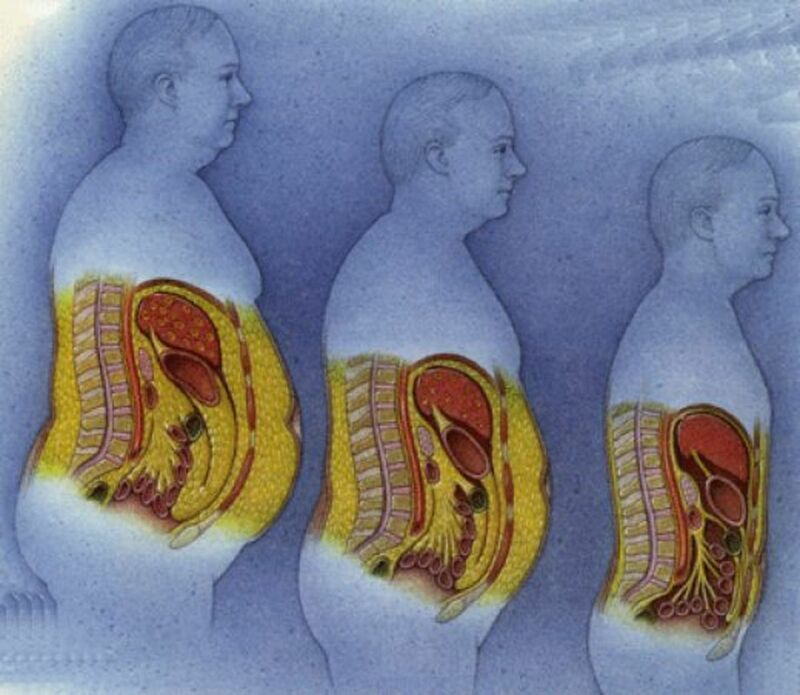 It is actually the catechins within green tea which are believed to be responsible for this loss of belly fat. Most teas, other than herbal tea, basically begin the same way. 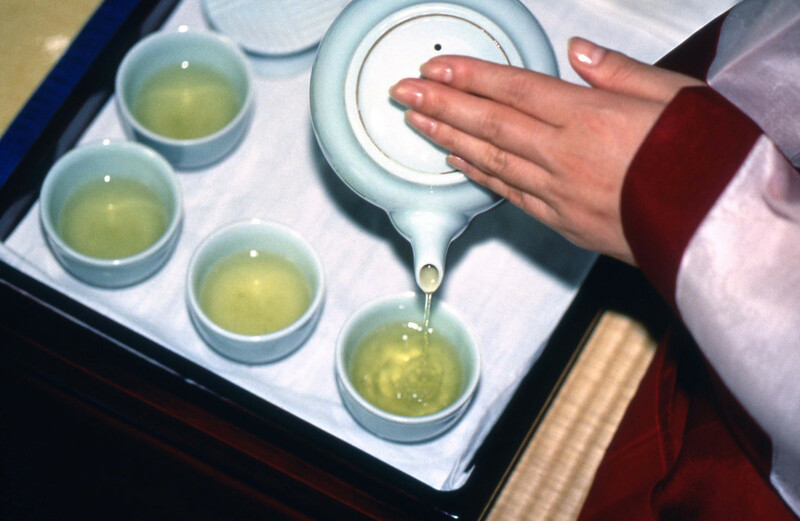 Black tea, green tea, white tea and Oolong tea are all created from the leaves of the Camellia sinensis plant. The difference in these teas lies in how they are processed for our use. How the tea is processed is how it is decided whether a tea will be classified as black, green, white, or oolong. The results of a 12 week double blind study involving Japanese men who drank green tea over a twelve week period came to the startling conclusion that a daily consumption of green tea with 690 mg catechins for a twelve week period actually reduces body fat within the belly region. The exciting results lead to the conclusion that green tea could indeed be used as a successful tool in the fight against obesity. But don't think of green tea as the ultimate weight loss tool and dash out to buy yourself a bottle of advertised "Super Duper Green Tea Diet Pills". Further studies have shown that those individuals who drink green tea throughout the day actually have a better weight loss result than those individuals who take green tea in a pill form. These studies also showed that it was a combination of exercise and green tea which produced the greatest results. Note also that the caffeinated green tea worked better than the non caffeinated green tea for reducing belly fat in men who consumed it on a daily basis. So if you want to lose a little of your extra belly fat in your next healthy weight loss program then you may want to include the addition of green tea into your diet plan. Put your feet up, sip a cup of green tea, and lose your belly fat while you do it. So Why did Men Lose Belly Fat When They Drank Green Tea? It is actually the catechins which are believed to help so tremendously in the reduction of belly fat in men. Catechins are plant polyphenols or Tannins. They are what causes the bitter or tart taste in a strong cup of tea or a glass of wine. Catechins are also powerful antioxidants which are extremely efficient in combining with the free radicals within the human body. In reducing the free radical activity within the body antioxidants can help to improve your health, and perhaps even your longevity. The catechins speed up your body's fat burning capability and they are extremely high in green tea. Associated with weight loss they are particularly noted for being beneficial in the loss of the all too difficult to lose belly fat. Black tea is fermented during its drying process which causes much of the Catechin in it to be lost during it's processing. Green tea is processed differently than black and because the leaves are not fermented during processing they successfully retain their high Catechin values. It contains approximately 28mg to 42mg of Catechins per cup and it is estimated that approximately five cups of green tea consumed daily would be enough to achieve a noticeable weight loss after a three month period. If previous studies are accurate than yes consuming large sums of this beverage daily should help you lose a little of that annoying belly fat. Green tea contains one of the highest amount of Catechins available in a tea and so is one of the best to consume if you are looking for something to help with your weight loss goals. Yes for the health benefits. Yes for the potential weight loss. No I don't like the taste. After reading this article I am going to start. I Firmly Believe in Limitation in all Things but a Cup or Two is a Definite Yes in my Books. Pour a cup today. It's good for you. If you have belly fat and are unsure how to lose it then green tea may indeed be able to help you out. 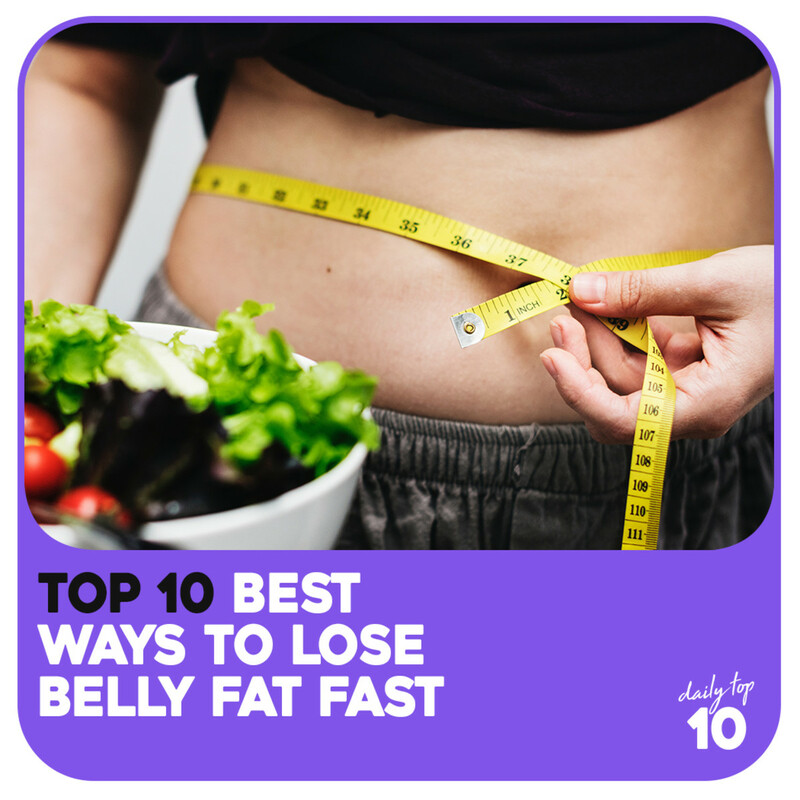 It is not a cure all for your tubby tummy woes but it may help you burn your belly fat faster and its health benefits increase your overall well being. If you are a man attempting to lose a little of your excess belly fat or a woman with a little too much stomach fat poking out of your blue jeans, start sipping a nice hot cup of tea 5 times a day. You are still going to have to exercise a bit more to receive the ultimate affects of belly fat loss from green tea, but what the heck, it is definitely the perfect time to start. You can look like you do now three months from now, or you can create yourself a healthy weight loss program, and look a whole lot better three months from now. Pour yourself a nice hot cup of green tea and think it over. Green tea also has antibacterial properties. You can use it to clean your house. Lorelei, I had no idea that black tea was fermented, that may explain why I find it helpful for my condition? I started drinking it not too long ago. I've always been a green tea fan, and also drink a number of other types of tea as well. I find green tea soothing, I actually enjoy the taste of Tim Horton's green tea much more than their coffee. That's right, it keeps you young and healthy too, I love having Green tea everyday home with my mom or while reading my books,..
@David Stone1: The benefit of green tea is that it is loaded with antioxidants so its weight loss aspect is an added benefit to its already great qualities. It helps you to burn off the calories faster. Sometimes, but not often, certainly not for weight loss because weight loss alone doesn't mean much. Weight loss in conjunction with muscle development and/or flexibility matters. Without the rest of the bargain, weight loss is just esthetic. It makes you look better without making you actually better. @Niktravelfit: I am putting myself back into the habit again too. I find that in summer I tend to switch more to water so have to remind myself to have my cups of green tea as well. Probably only the thing that is even better for you than water. I need to drink more green tea. Great lens, thanks for sharing. Green Tea contains antioxidant which according to a research is 95 times more effective than vitamin-C and 30 times better than vitamin-E.
@josietook: I think antioxidant rich foods are really great for virtually all health issues. Green tea is loaded with antioxidants. Drinking tea is a very good habit. Especially if it's a green tea. Keep you young and healthy. I have always been mainly a coffee drinker, but I did not realize the varieties of tea available in bag form, so I have been trying them out the last few months. I still like my coffee in the morning, but honey lemon green tea, and Earl Gray tea are things I like during the day. We enjoy green tea, but I've heard too much caffeine can be a problem for people with high blood pressure. Always better to buy organic too. I usually get a caffeine withdrawal headache when I stop drinking caffeine. Thank you for stopping by. I am glad you enjoyed how my tea article was written. @LynetteBell: Me too. I usually like to make a pot of green tea in the afternoon and then add in either a regular tea bag or a herbal tea bag to give the pot a nice flavor boost. @anonymous: The participants of the studies were measured and the placebo group did not lose weight while those given the green tea loaded with a strong amount catechins saw their waist lines decrease. The catechins do help to metabolize fat quicker and there is a fact base to green tea helping with belly fat loss. I think if these people are "losing weight" from drinking 5 cups of tea a day, it's most likely just water weight. Of course your stomach would look "flatter" if you were not as bloated. I doubt very much that these people are actually losing belly fat. I don't see anywhere in the studies where they actually measure body fat differences, either with calipers or the water immersion. This is probably as magical as losing about 8 pounds and then nothing more when going on the carb free diet. It would be nice if it were true, but I've never come across anyone with dramatic weight loss who declared they achieved it by drinking green tea. And green tea has been around forever, it's not like it's a new discovery. Anyone who achieves actual weight loss by ingesting green tea has probably also improved their diet, or started exercising harder. If there were magical ways to lose weight, nobody would need to. I've been on a low carb diet for 7 months and have gone from morbid obesity to overweight. 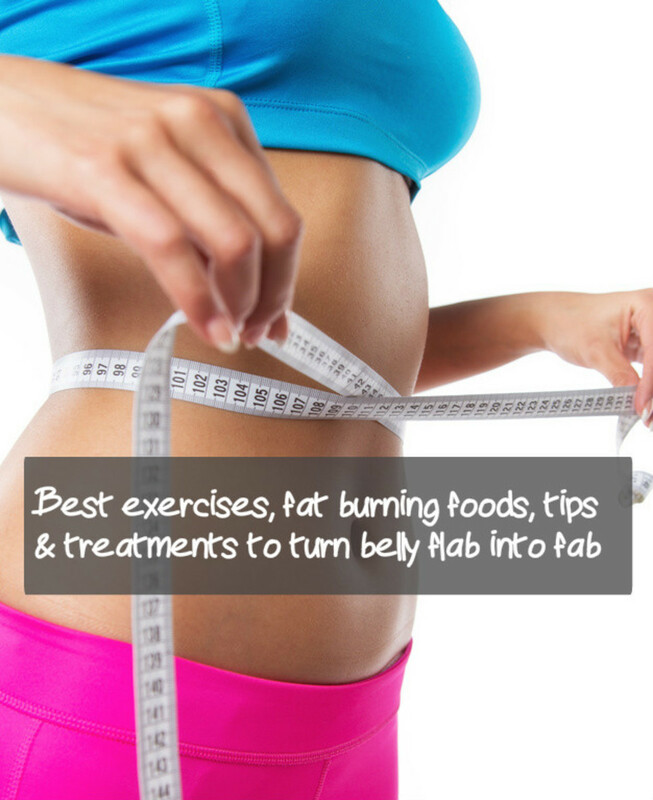 There's still some belly fat to get rid of. Guess I'll give it a try. Yes, I drink green tea since I know is very effective to help you burn fat and it also has anti aging benefits. Skin care products containing green tea are amazing to delay aging skin too. Bags in it and let it cool and after lunch I start drinking the tea usually 5-6 throughout the day..I also use green tea in my smoothies rather then fruit juice..green tea is worth drinking no matter how u drink it! Unfortunately I don't like the taste of tea of any description. Poddys does and drinks it regularly... don't think it's working it's magic on his belly fat though LOL!! This is one of the best lenses I have seen on Squidoo. Very informative and packed full of interesting information. Thank you. I drink about three cups of green tea everyday, as it is a good antioxidant. But I'm thin. I only hope it isn't keeping me from putting on weight! After reading all the benefits of drinking green tea, I'm off to make a cup right now! This is a very informative lens on green tea. I thought that green tea was a rare and exotic thing and now I see it's just how it's made and it catechins that make you lose the fat. Great lens!!! @Lady Lorelei: I do the same thing.....I add things like cinnamon and real vanilla or mix another tea with it....I can have a different flavor of green tea any time I want ! I tried apple cinnamon herbal tea and green tea together....it was great ! So many options to make it taste more enjoyable if you don't like it plain ! 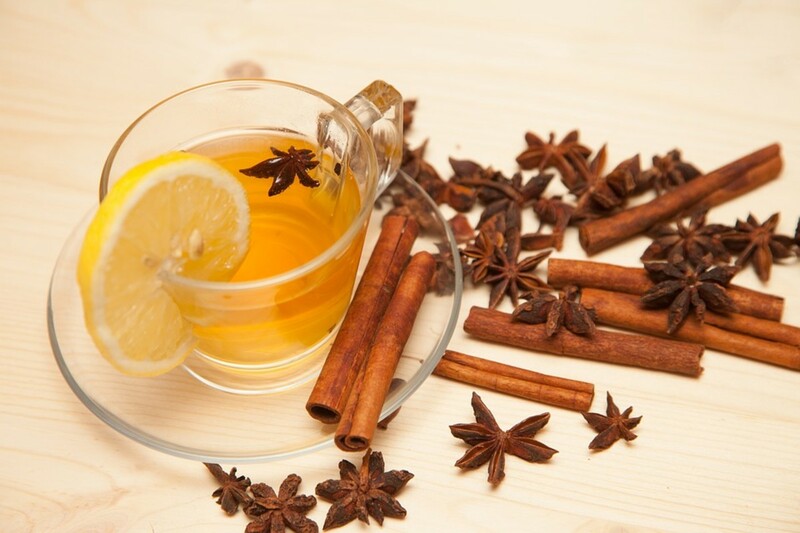 Try green tea with a bit of cinnamon in it ! Cinnamon is supposed to level out blood sugar. I drink green tea and eat clean and healthy, and low GI using only healthy fats in moderate amounts and I lose weight pretty fast. You can also add a tiny bit of Real vanilla to it and it tastes so amazing...you can even go without any sweetener. I could drink it like this all day its so good ! Try it ! I love Green Tea. I knew it was great for antioxidants, but to reduce belly fat. I think, I will raise my daily dosage. Thanks! I am drinking a cup of tea now. It is not green tea though. I will try to drink more green tea, but I like the flavor of the black tea more. @SteveKaye: You look healthy too. Green tea has anti aging properties and they really do help. I am just preparing myself a pot of green tea as well. I have not had any for a couple days so it is definitely time. @Gypzeerose: To make your green tea less bitter tasting add a bag of herbal tea in with your green tea. Also never pour boiling water over your green tea. Allow the water to cool slightly and then add in your green tea. @anonymous: That would be a very good idea. Soda is really not a very healthy drink. This is great information on how green tea can help you with weight loss. I think that I may switch my sodas to green tea. Thank you. Yes, I really like Green Tea. I drink a pot almost every day. Yum. Great lens! I drink two cups of green tea every day in stead of coffee. I do believe it helped me to loose baby fat after both of my pregnancies. Great lens. Very informative! The iced tea really is very refreshing. @intermarks: Green tea has many health benefits and when it comes to cholesterol I have heard it is much better for you than coffee. I wish good luck for you as well. @FarvyB LM: Green tea really does make you feel healthier. It has a very high antioxidant content and that really helps to improve your overall well being. @anonymous: I generally drink coffee in the morning and in the afternoon I drink green tea. @siserou: I have a fancy to teapots and love a nice hot cup of tea as well. I like to add a bag of green tea into the herbal tea. I was just thinking of having a cup of green tea. @anonymous: I like to drink at least one cup of green tea a day too, but try to have at least 3 teacups worth. Today I did really well and upped my intake to almost a full pot. This is a really pretty page with the teacups and teapots. In fact, I love tea and never have enough selections in the pantry. @srsddn lm: I know that I have a habit of falling into the coffee first thing in the morning whereas the green tea is so much healthier. I really do need to keep myself on track. This morning I am drinking a pot of green tea rather than my usual morning coffee. Getting some antioxidants into me. I just poured a cup of green tea and am starting work. I find that green tea also provides additional energy which could be because of it's high antioxidant content. It is good for us. It's good to hear about the benefits of green tea, all I need to do now is start drinking it instead of normal tea. I easily drink 5 cups of tea a day, but alas, so far the wrong sort. Time for a big switch I think. I have recently started drinking green tea. Your lens has further motivated me and I hope to get positive results in coming months. Thanks for sharing. @sheilamarie78: Green tea is indeed very healthy. @sukkran trichy: Thank you Sukkran. Because I suffer from a chronic illness I have researched a lot of medical subjects to try to increase my health. I think it has worked very well thank goodness. @DarrenVeronica: Yes I need to drink my morning coffee to give me the jolt in the morning but I try to drink at least a cup or two of green tea in the afternoons. I love green tea, more so than black tea. Although I have to have my daily coffee too! 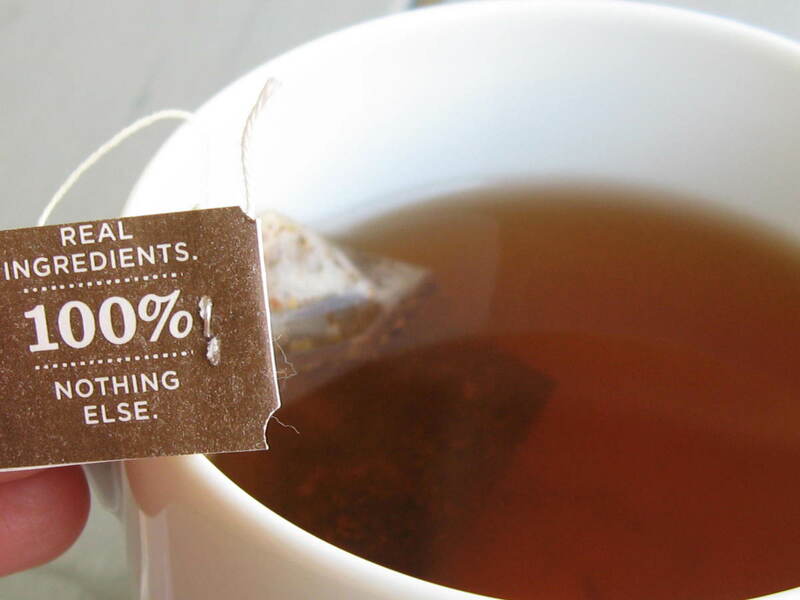 Amazing how good green tea is for us. Large population studies in Asia show that those who drink the most green tea every day are less likely to die from heart disease and cancer. Pretty powerful benefits for a cup of tea! i am a green tea drinker. it is familiar for its nutrients and health benefits. thanks for sharing some useful info. i love your health related articles. I mostly drink black tea, but will increase my green tea consumption now that I know of its benefits. Helpful lens! @Coffeebreak9am: I make my husband the iced tea too. 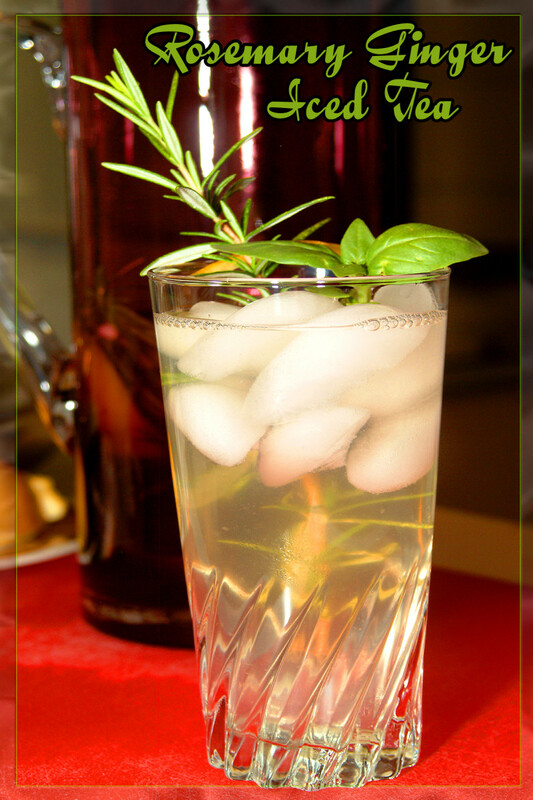 It is a very refreshing and healthy drink in the summer months. I enjoy green tea I even drink it iced in the summer months. Great Lens. I started drinking green tea about 18 months ago and feel better for it. Thanks for a very informative lens. @Wednesday-Elf: Quitting smoking is bad for weight gain alright. I think I put on 40 pounds when I quit smoking. Where it comes to green tea I just have to rid myself of my coffee habit and switch over to green tea on a more permanent basis. It is the much healthier beverage. @GeorgeneMBramlage: Last month I picked up an organic green tea from our drugstore and it was so good that I went back yesterday and picked up 2 more boxes. It is very mild and tastes almost like white tea rather than green. Yummy and very refreshing. Yes and I love it! 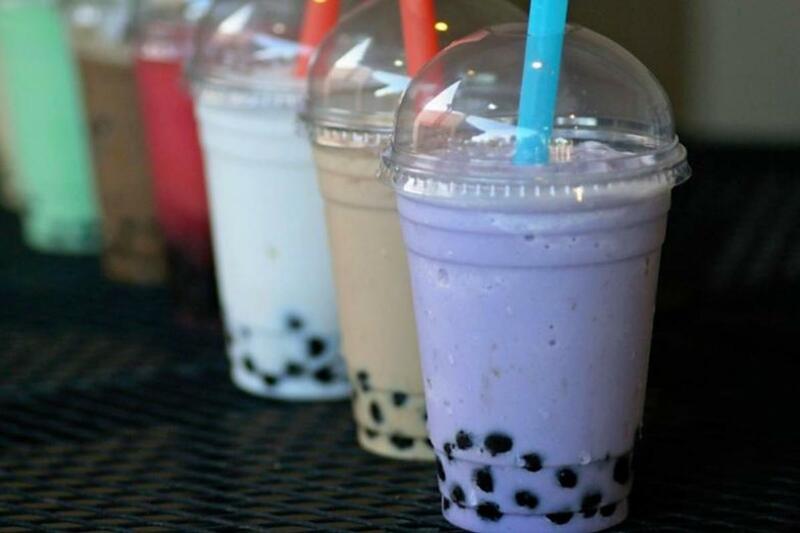 My favorite is green tea with mint; Panera does a neat green iced tea that I also like. Good-looking and informative lens...thanks a million! You convinced me on the benefits of drinking green tea just half-way through reading this lens, so by the time I arrived at the guestbook I had already brewed a cup of green tea! I definitely need anything that will help me lose this terrible belly fat that suddenly arrived with unwanted weight gain after I quit smoking in January! Not as much as I would like to... Need to make it a point to drink at least one cup per day! Thanks for sharing this great info! I don't drink green tea regularly. Being English, I drink ordinary tea all the time. @anonymous: I don't know what the best time is but you should drink 5 cups a day of the caffeinated green tea. I read that non caffeinated green tea does not work as well at helping to reduce belly fat. When I get with the program and follow the program I do feel the difference both in my health and in the strength of my stomach muscles so there is some fact behind the of green tea and belly fat loss. Best of wishes for your success. i haven't tried it before, but now.. im going to drink green tea to lose my belly fat.. tired of doing sit ups already .. it really doesn't work for me.. can i ask what is the best time to drink green tea? thanks for this info..
@anonymous: I need my coffee in the morning to jolt me awake but I also try to sip at least a cup of two of green tea throughout the day as well. I probably do not drink enough green tea each day though to reduce my belly fat. @anonymous: Green tea is loaded with antioxidants so it is wonderful for your health as well as your weight. @Diva2Mom: I have never used the green tea macha but it is on my list to try. I recently bought a new brand of organic green tea and it is very delicate. I am really enjoying it. @fathomblueEG: You are like me - you like to blend your green tea with other flavors to give it a little more flavor. I really enjoy using one bag of flavored herb tea and one bag of green tea in the teapot. I love lemonade and teas. I especially love green and white tea with spearmint tea and a touch of honey. Super special blend and completely soothing to drink at the end of a stressful day. I love Matcha Green tea, and it has really helped me a lot being a mom of 7. I have more energy, and for some reason, I feel good and healthy. Love the fact that it's an antioxidant drink in comparison to coffee. Thanks for this great lens and God bless. At the moment I only drink water, but I had heard before about green tea. I believe Dr. Oz is in favor of drinking green tea and recommends it on his tv show. I have yet to try it, but I tend to carry my excess weight everywhere rather than just on the belly. Still, couldn't hurt to try it, right? @Lee Hansen: I like to combine herbal tea and green tea together in the pot. Some green tea can taste grassy so popping in a flavored herbal tea reduces this and gives the pot of tea a really nice overall flavor. @pawpaw911: I find that in the summertime I have to remind myself to drink a couple of green tea or I wind up simply sipping water or juice throughout the day. Very interesting. I might have to give it a try. I like tea, but drink coffee too. I love coffee but I also enjoy herbal and green tea. I will suggest this green tea to my hubby! My wife is Chinese and she drinks green tea on a daily basis. It's probbably much better then the coffee I have every morning with cream and sugar. @vinodkpillai lm: I know that I feel much healthier when I am drinking my 3 to 5 cups of green tea daily. I was doing very well there for quite awhile but then I get lazy and fall off the wagon. 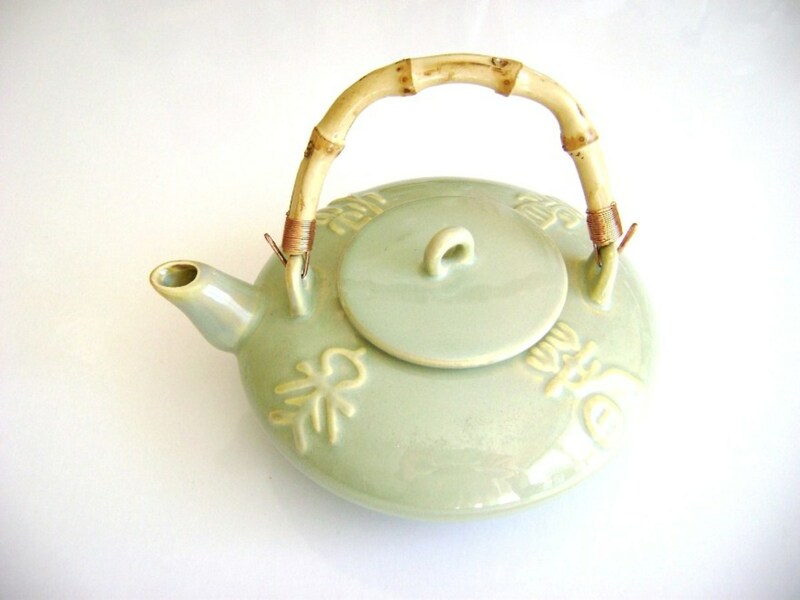 Time to put the tea kettle on again and pull the green tea out of the cupboard. 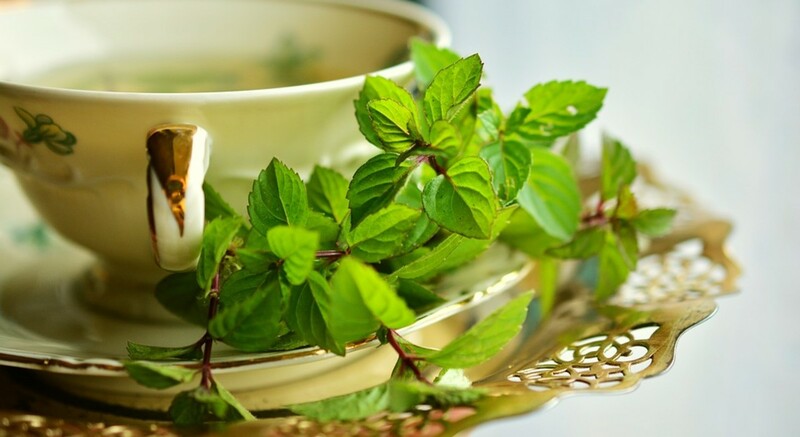 @OrganicMom247: Green tea really is a nice relaxing way to tighten the belly area a little. So much easier than situps. Thanks for sharing this information about green tea. Glad to know that as simple as drinking green tea can help in losing weight. I usually have three to four cups of green tea daily. After this lens I will obviously increase it to five! Thanks for putting all this together - I have definitely benefited! Tea is my favorite, and I really should drink more of it. I usually have one cup of green tea a day, but I think I'll up that to 5 and see if it helps. Great information! Great information. Coffee is my beverage of choice, but I like teas, too. Although I love coffee, it's been upsetting my stomach lately. I do like tea and tend to buy Chai tea. I need to get some green tea though because, as you pointed out, the benefits are very encouraging for weight loss. Green tea is one of my favorites, fortunately. Coffee and green tea. I drink a green tea at breakfast and 2- coffees throughout the day... i am lot drinking more then one green tea per day as I need my sleep at night, so how somebody manage to drink 3-4 tea cups per day? I just started drinking Green tea and I notice my cravings have gone already, big thumbs up! Thanks for the article.